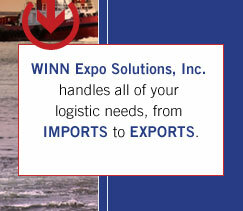 From imports to exports, we can handle all of your logistic needs. We will do what it takes to give you a peace of mind so you can focus on other aspects of making your event a successful one. 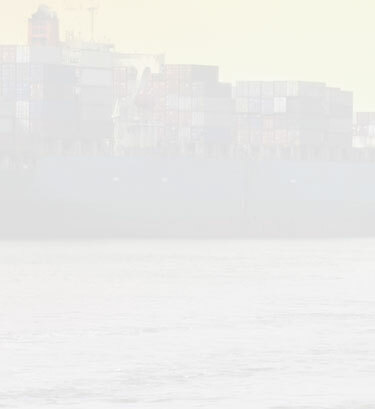 As a value-added-service for our overseas supporters who are foreign to US shows and union regulations, we can act as your third party in making all your on site arrangements.